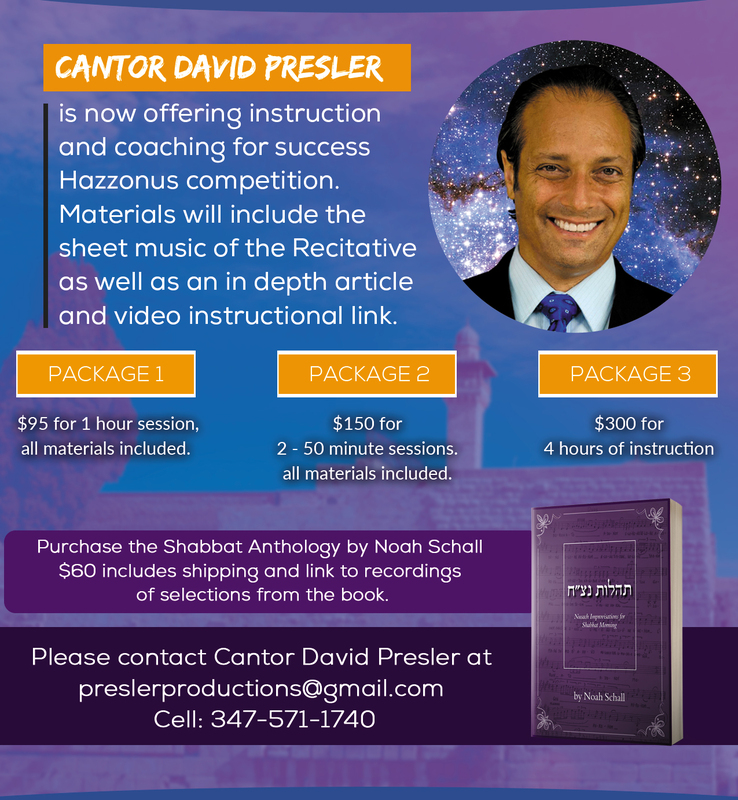 Cantorial music progressed one step forward into mainstream popular culture with Cantor Azi Schwartz being featured in a Hollywood film. The film ‘Norman: The Moderate Rise and Tragic Fall of a New York Fixer’, now available for streaming on all major online, platforms casts Hollywood actor Richard Gere as an influential New Yorker who falls from the height of his success and power. The movie features a cantorial piece which “somehow informed the music language of the whole film” according to director Joseph Cedar. 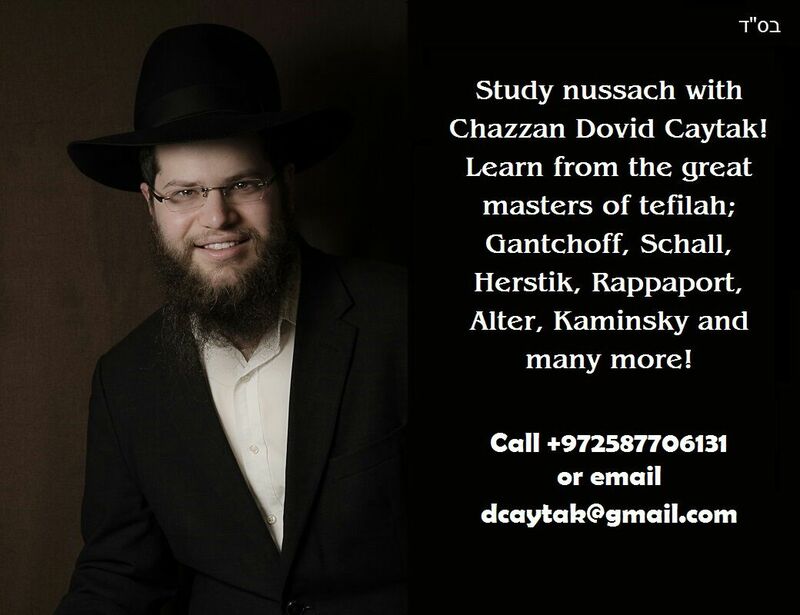 For more details and full recording of the cantorial piece featured in the film CLICK HERE.